Last edited by bwilli88; 04-16-19 at 02:12 AM. I remember seeing one or two of those way,way back. I always thought that they were sub-500 Fiats. Right hand drive. Which side is the brake pedal on? 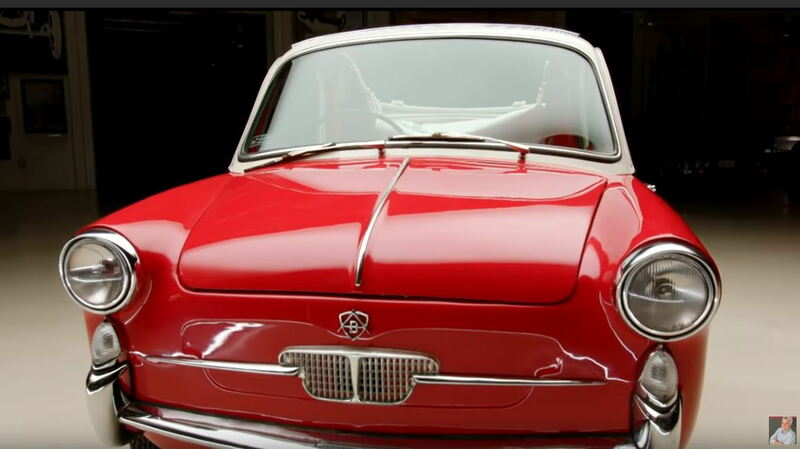 In the early 60's BMW produced a similar model, the 700. It had an air cooled 2 cylinder 700cc rear mounted motorcycle engine that produced 30 hp. A friend who was into BMW motorcycles had one of these. 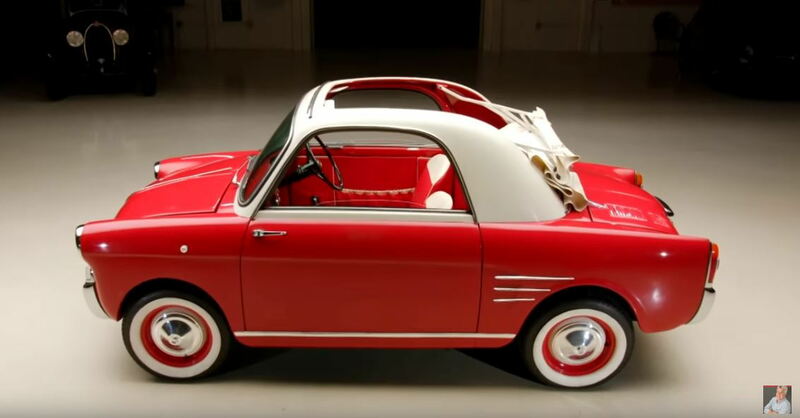 It was a collaboration between Bianchi, Fiat, and Perelli. Lovely. Needs to be painted Celeste. 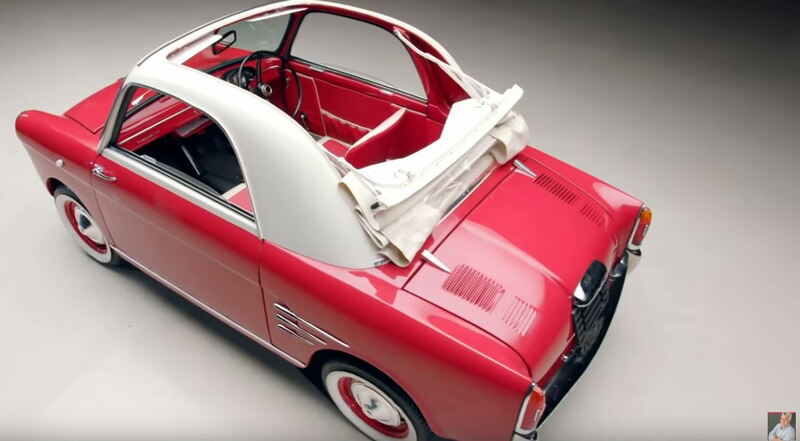 Lesson for today's car makers - fun and stylish does not have to mean huge. I didn’t know there was a Bianchi car. I agree that it needs to be Celeste. I didn’t know there was a Bianchi car. Maybe there is/was a topic on brands shared between cars and bicycles. Peugeot and Humber come immediately to mind, probably many others. It has to be fast, it is red.